We can see it in your eyes – you’re tired of all these mindless games, promising you endless fun which ends up in frustration about even downloading it. Delete all that mess from your smartphone and get graga, more than 100 levels of fun and challenges, in which you reach for the stars! Stop reading, start playing! Nodes and edges – some of you may know these terms from their lectures at university. We took this concept and made a defying app out of it. 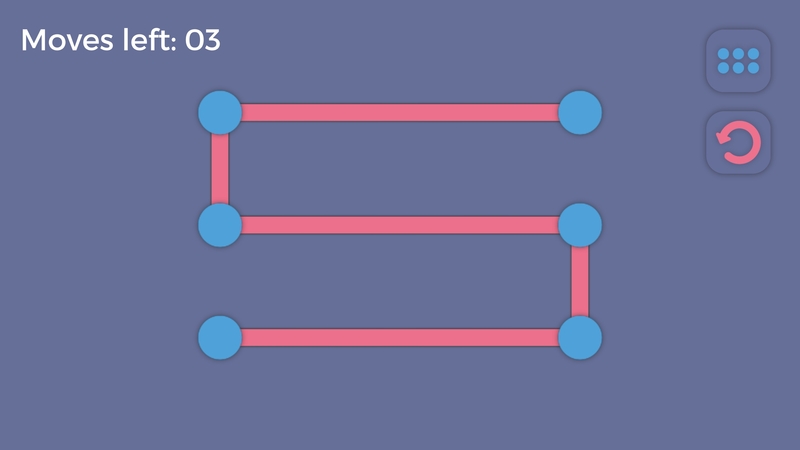 The gameplay is as simple as challenging: Split a given graph in every level by selecting edges to remove them. But don’t be too fast! Graga rule number one: First think, then click! Only with a minimum number of clicks you can collect the highly coveted stars, which brings you to the next level. Meet the challenge in 120 levels and collect all stars!